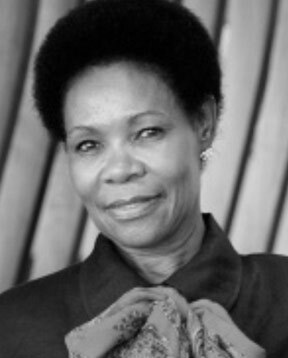 Yvonne Mokgoro is a former justice of the Constitutional Court of South Africa. She was appointed to the bench in 1994 by Nelson Mandela. Mokgoro served as chairperson of the South African Law Reform Commission until 2012 and is an honorary professor at a number of universities in South Africa and a former board member of the Centre for Human Rights at the University of Pretoria. She chairs the board of the Nelson Mandela Children’s Fund and is a trustee of the Mandela Rhodes Foundation. Mokgoro also serves on the expert panel that appoints members to the board of the Reserve Bank of South Africa. Ms. Yasmin Sooka is the Executive Director of the Foundation for Human Rights in South Africa. 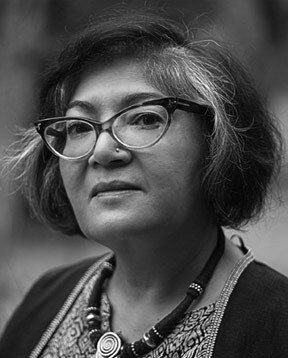 A leading human rights lawyer, activist and international expert in Transitional Justice, gender, international war crimes and sexual violence, Ms Sooka was appointed to the UN Secretary General’s three-member Independent Review Panel on UN Response to Allegations of Sexual Abuse by Foreign Military Forces in Central African Republic. She served as a member of the Advisory Panel on the review of UN Resolution 1325 and was the Inaugural George Soros Visiting Chair at the School for Public Policy at Central European University in Budapest in 2015. 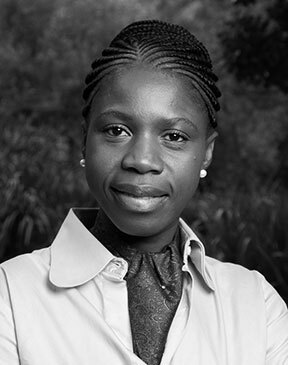 Aubrey Matshiqi is a research fellow at the Helen Suzman Foundation. He has specialised in South African Politics focusing on the ANC and the Alliance, the re-alignment of opposition politics, electoral system reform and the state of democracy in South Africa. 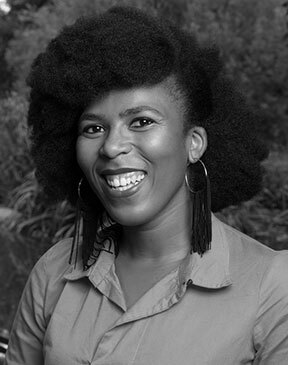 As a research fellow at the Stellenbosch Institute for Advanced Studies, Matshiqi did research on historical and collective memory in post-apartheid South Africa. 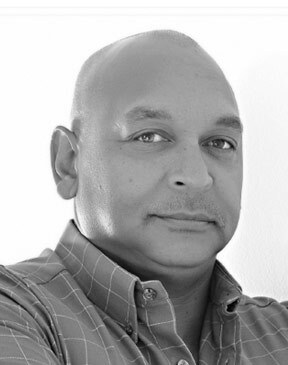 Shaun Samuels is currently the Managing Director SGS Consulting, a social enterprise that focuses on access to social justice for the poor, building philanthropy in South Africa and the education field. 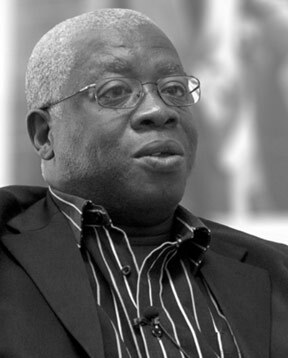 He previously worked as Executive Director of Simeka Management Consulting, one of the first major Black Consultancies focused on transformation processes in government departments and parliament post 1994; and spent three years in the RDP and Economic Development department in the Western Cape during the Mandela Presidency. He also consults to the United Nations both continentally and globally on development assistance and joint UN support programs, Southern African Development Community Parliamentary Forum (SADCPF), the Southern African Development Community (SADC on HIV, SRH, TB in mining). SGS Consulting is based in Johannesburg. Shaun has a Bachelor of Social Science Degree (Psychology, Social Work) and an Advanced post graduate diploma in Adult Education (UCT). Mpho Leshabane holds a Master’s Degree in Public Administration from the University of Pretoria. She is a human rights activist and a leading expert in grant-making in the Southern African Development Community (SADC). Her career in grant-making spans over 19 years, both as a full-time employee and as a consultant. In those years, her achievements include the 2011-2012 edition of the Stanford Who’s Who (USA) Black Book - an inclusion which is limited to individuals who have demonstrated outstanding leadership in their occupation, industry and profession. During her time at the National Lottery Commission (NLC), she was part of the task team that introduced the Grant-Making Process Re-Engineering Project, which was a smart digital platform that ensured efficient output of grant applications and processing. She then moved to the Media Development and Diversity Agency (MDDA), where she introduced the Accelerated Grant Disbursement Strategy to improve efficiency in grant making in the community media sector. After completing a BCom Honours degree in Mathematical Statistics at the Nelson Mandela Metropolitan University in Port Elizabeth, Olwethu joined African Enterprise as a volunteer in their Foxfire team, that specialises in youth ministry. During this year she had the opportunity to work with various groups of young people, facilitating Life Skills in a number of schools in KwaZulu Natal. Through this experience she discovered her love for people, communities and advancing access to social justice for the poor in South Africa. Olwethu started her working career as an intern at SGS Consulting in 2013. Olwethu now leads and coordinates the work linked to growing youth philanthropy in South Africa and the region; and manages a youth Givers Circle as a prototype of youth giving. She is also working on the promotion and adoption of the Youth Bank model (youth giving through grant making) in the country as well as creating a consolidated voice and platform for African youth giving on the continent. In addition, she leads all the monitoring and evaluation assignments within the education sector and is the M&E lead in the Kagiso Shanduka Trust (KST) school improvement program involving 428 schools in the Free State province.